A bill to add an additional judicial position in the Delaware County Common Pleas Court cleared another hurdle this week. 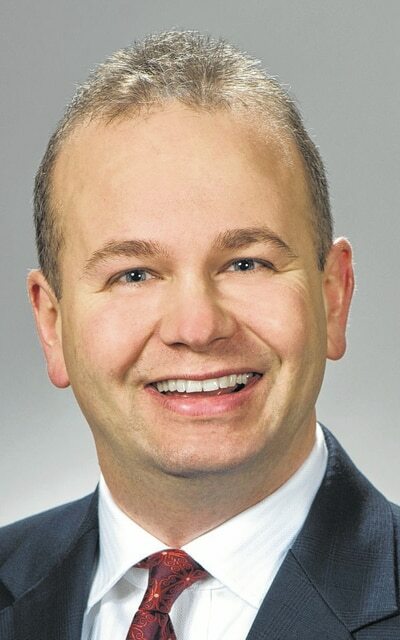 The Ohio Senate’s Civil Justice Committee unanimously approved House Bill 11, which would create a new domestic relations division judgeship in Delaware County Common Pleas Court. The bill will now move to the full Ohio Senate for consideration. If approved in the upper chamber and signed by Gov. John Kasich, the bill then becomes law. “We’re in a part of the process where I think we can hopefully go the to the Senate floor in the next couple of weeks,” said State Rep. Andrew Brenner, a Republican from Powell, who sponsored the legislation. The new court division would have exclusive jurisdiction over all divorce, dissolution or marriage, legal separation and annulment cases that come before the court. A new judge would also handle paternity, custody, visitation and child support cases. Under the bill, the new judge would be elected in 2016 and take office on Jan. 1, 2017. If the Senate passes the legislation quickly, it will give county officials “plenty of time to prepare for next year,” according to Brenner. “I think somebody dealing with domestic relations is definitively needed for Delaware County,” said Brenner. The new position and the support staff that will come with it would cost the county about $155,000 annually, according to the Ohio Legislative Service Commission. From 2006 to 2010, new case filings increased by 28 percent in the county’s common pleas court. New case filings jumped 11.2 percent in the juvenile division over the same period of time. A judicial position has not been added in the county since 1995. During the previous General Assembly, an identical bill died in the Senate after an amendment granting pay raises to judges across the state was attached to the legislation.